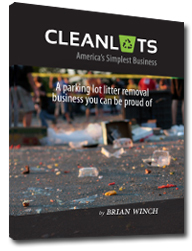 Thanks for your interest in Cleanlots – America’s Simplest Business. If you’re interested in the business and our book, but you’re not finding what you need, please contact us for assistance. Please provide your email address and phone number and we’ll get back to you within 24 hours. Please type the following image into the input box below..